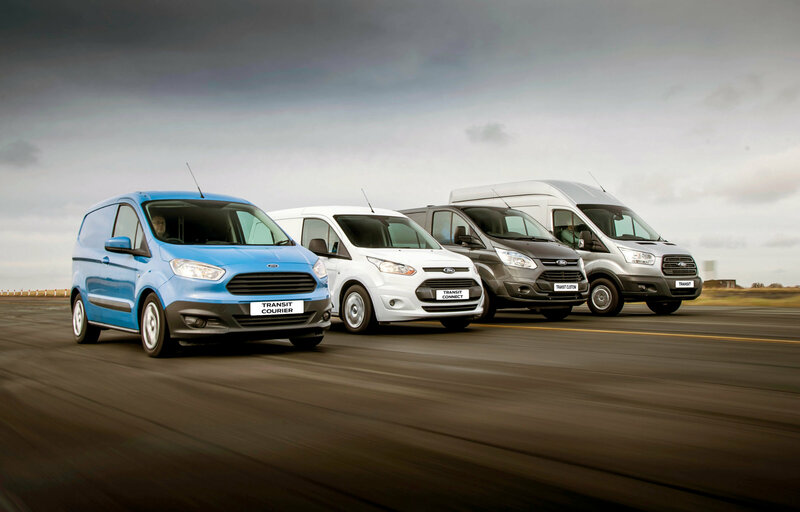 Ford Finance Lease is a fixed rental lease. You dispose of the vehicle at the end of the agreement through an asset disposal process. New or used Commercial Vehicles for Business users only. Lease rentals are liable for VAT, however the VAT element of the rental, in some circumstances, may be reclaimed by those customers who are fully VAT registered (applies to commercial vehicles and specifically excludes cars). The Ford vehicle you want to drive. At the end of the agreement, agree a part exchange price with your Ford Dealer and the Dealer purchases the vehicle from your company.